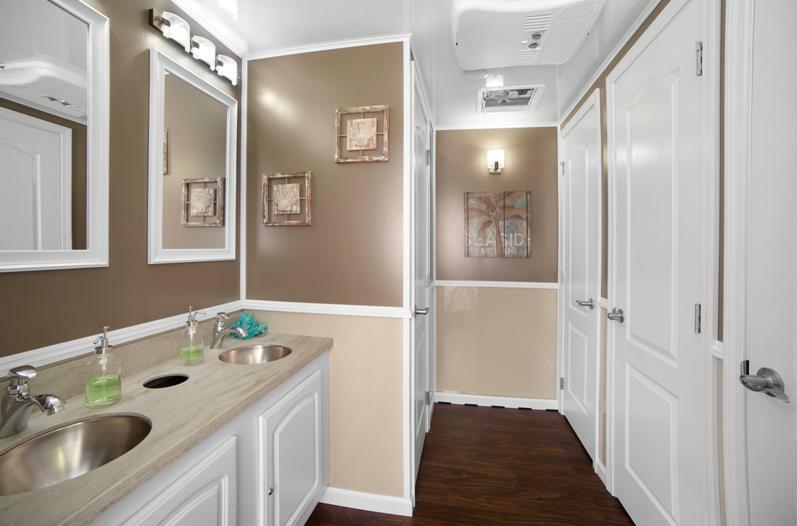 Consider our event restroom trailers in the planning of weddings, private parties, outdoor events, corporate hospitality, and sporting events. 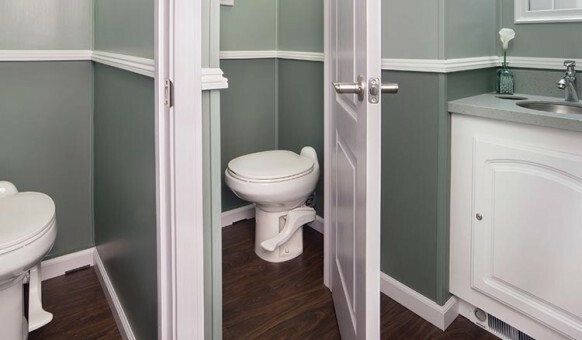 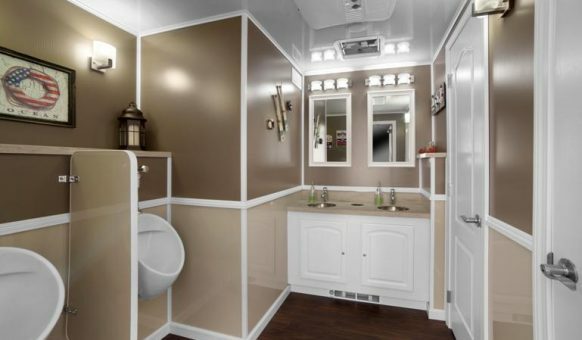 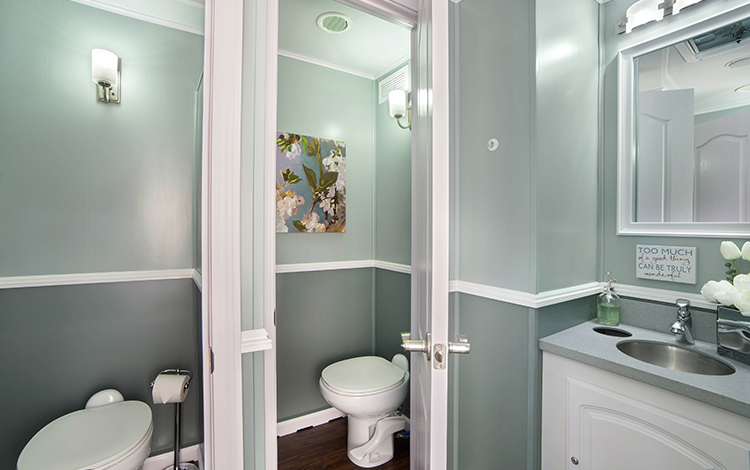 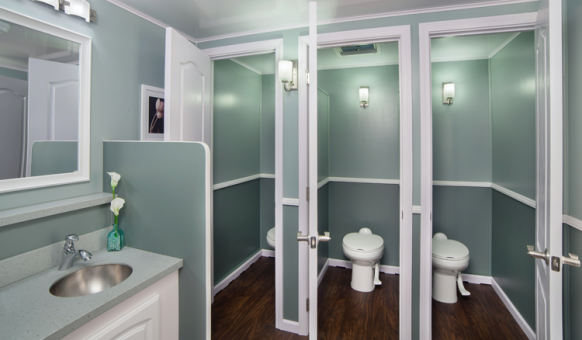 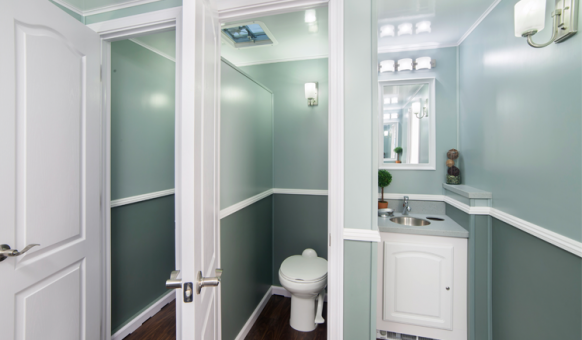 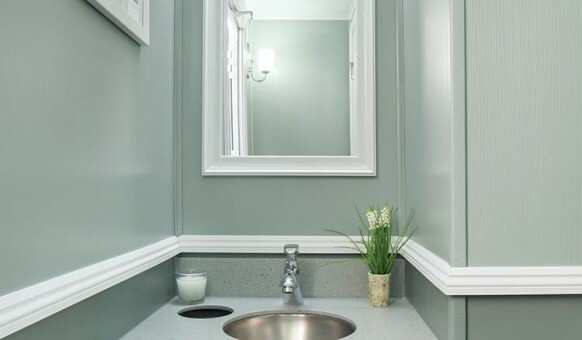 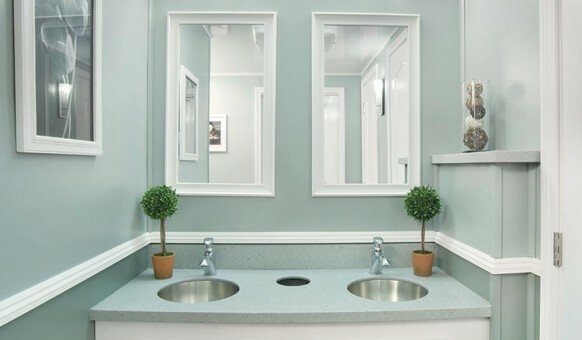 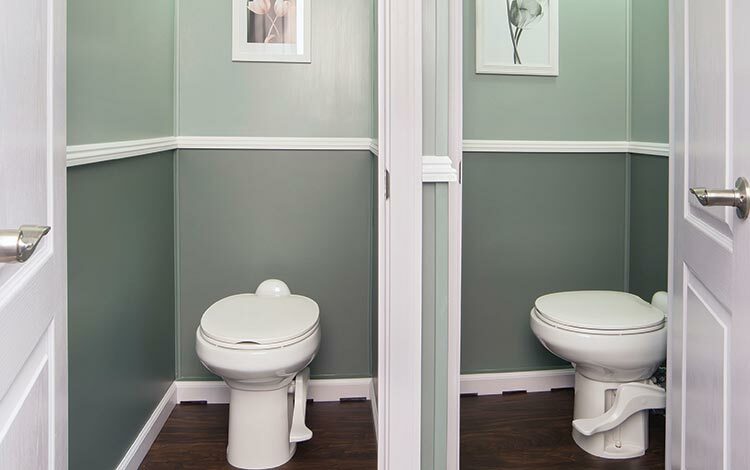 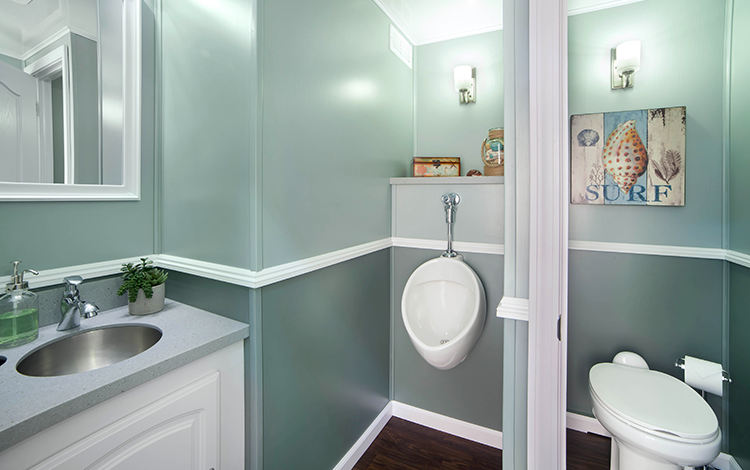 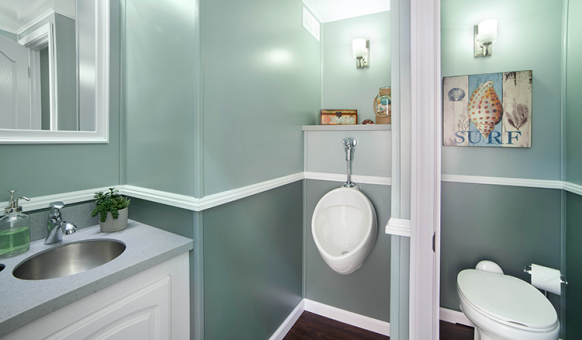 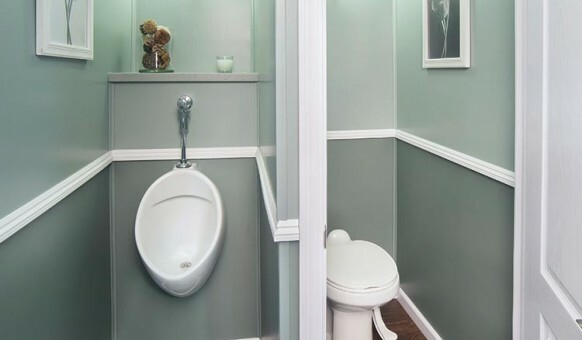 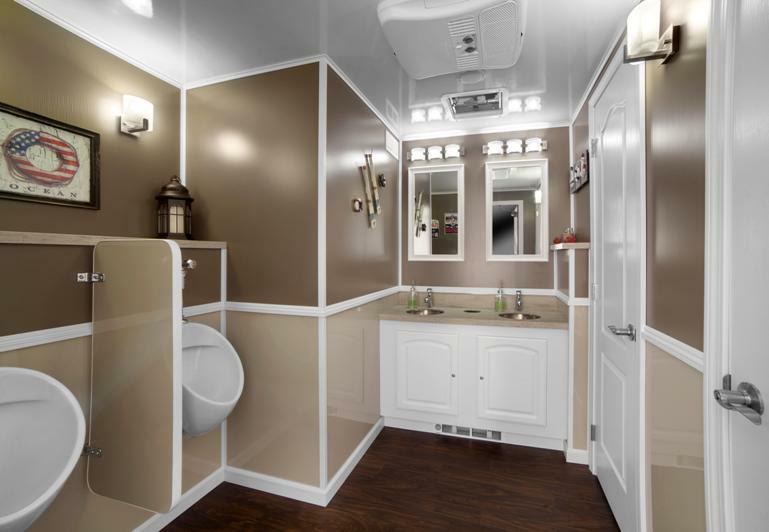 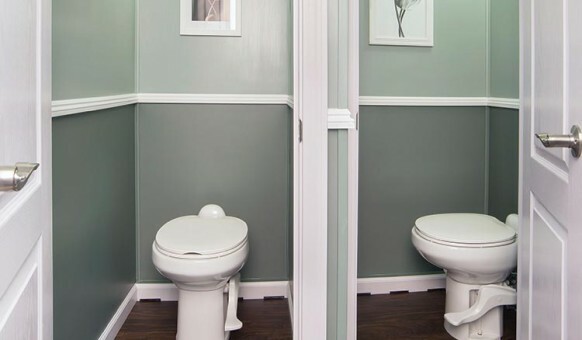 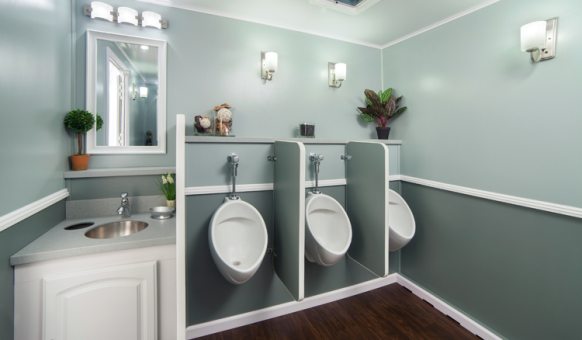 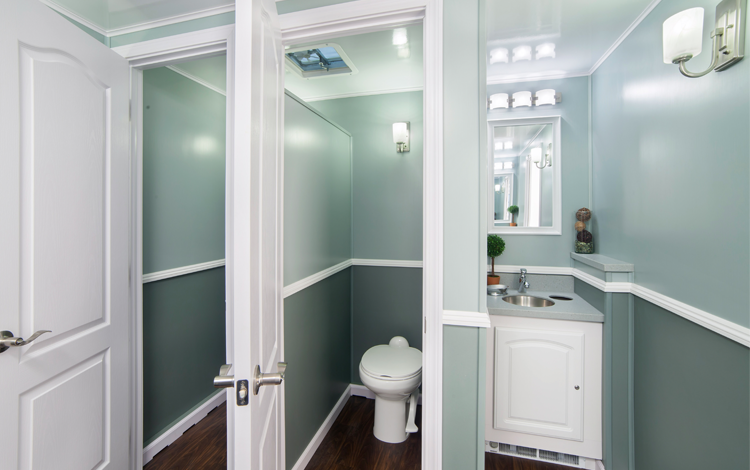 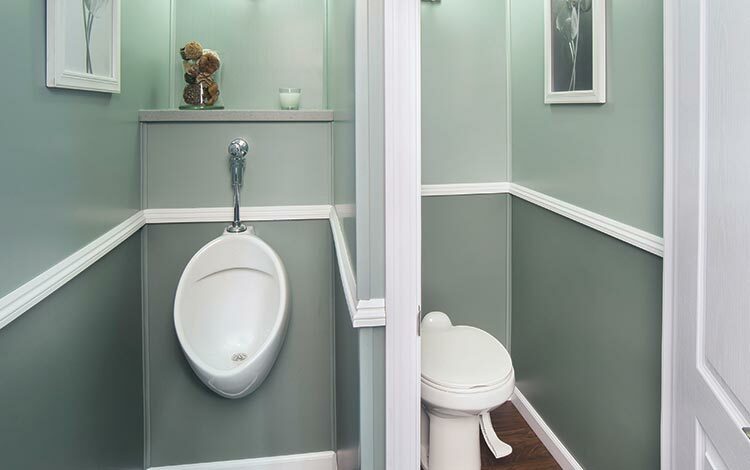 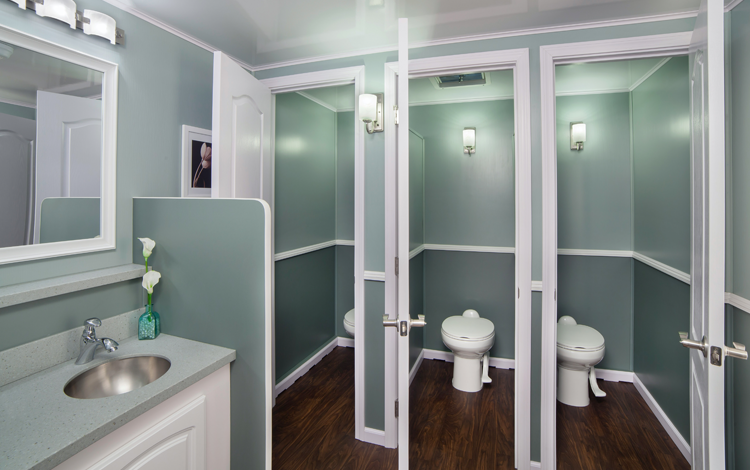 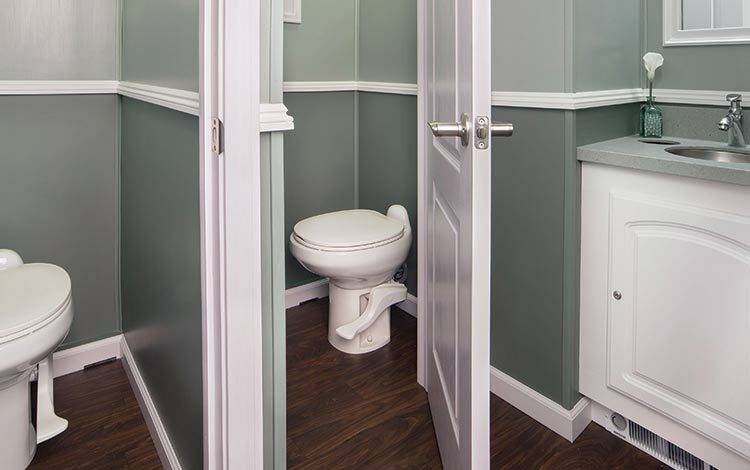 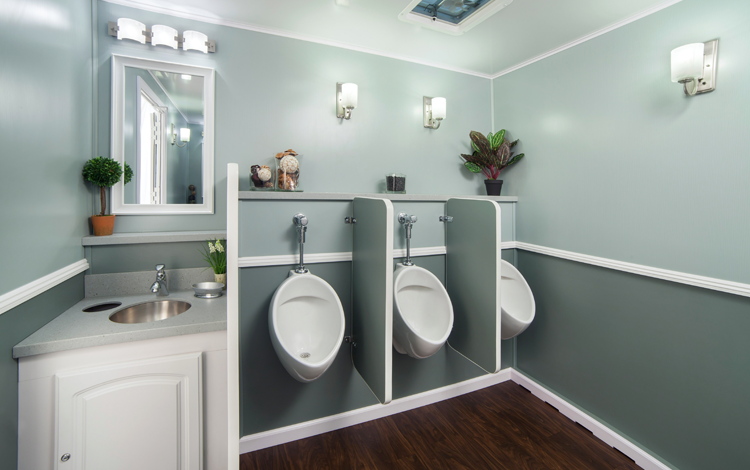 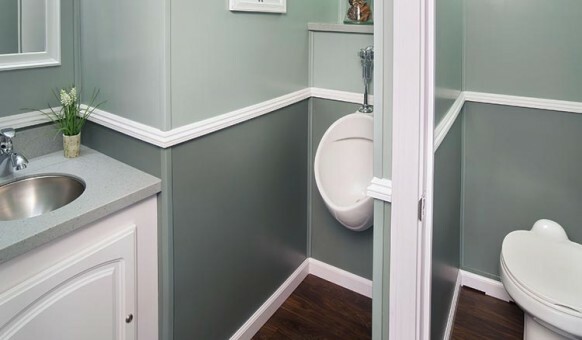 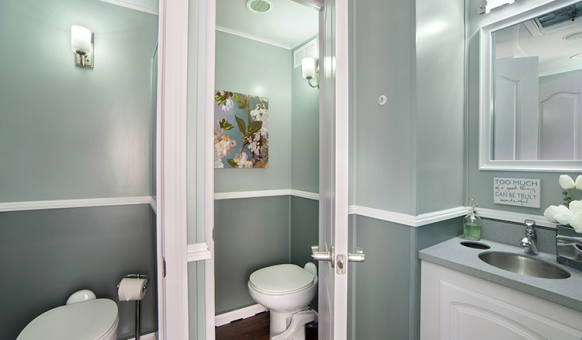 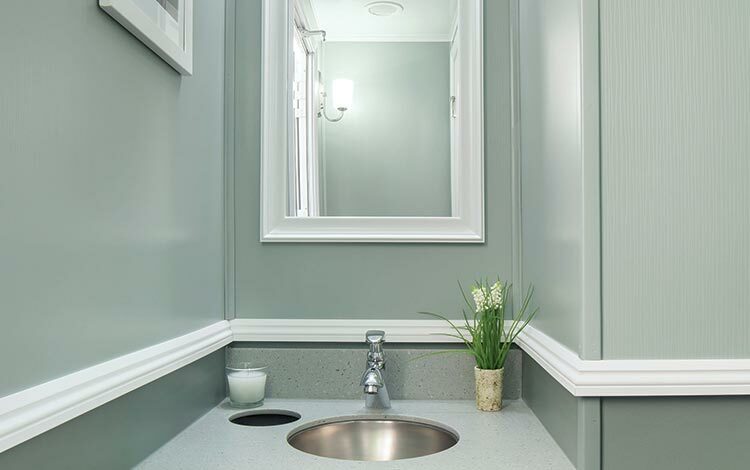 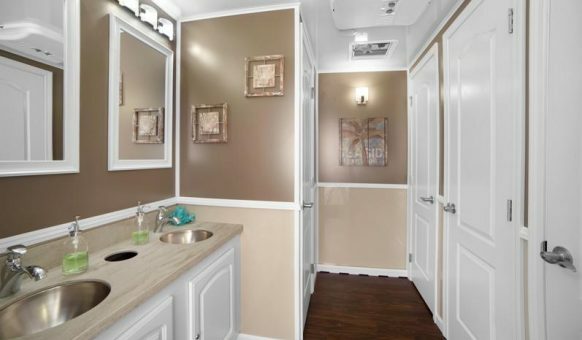 The 14’ “Special Occasion” Portable Restroom Trailer has 2 restroom stalls and 1 hand-wash station for the women / 1 restroom stall, 1 urinal and 1 hand-wash station for the men. 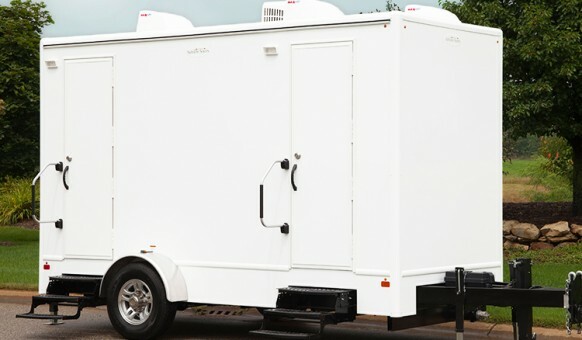 The 20’ “Mountian Top” Portable Restroom Trailer has 4 restroom stalls and 2 hand-wash stations for the women / 2 restroom stalls, 2 urinals, and 2 hand-wash stations for the men. 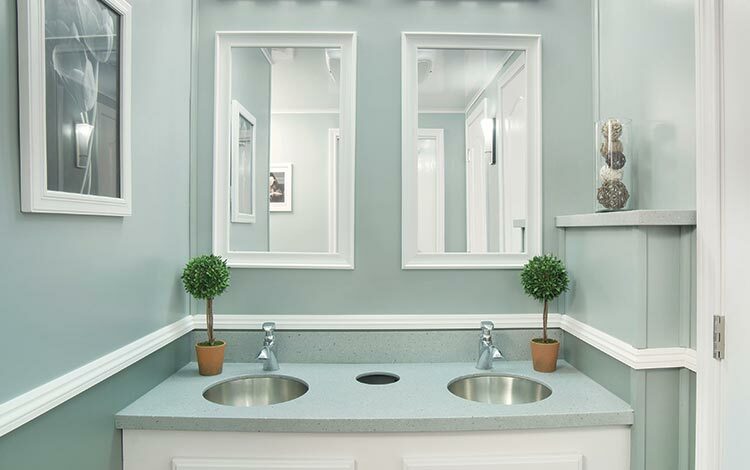 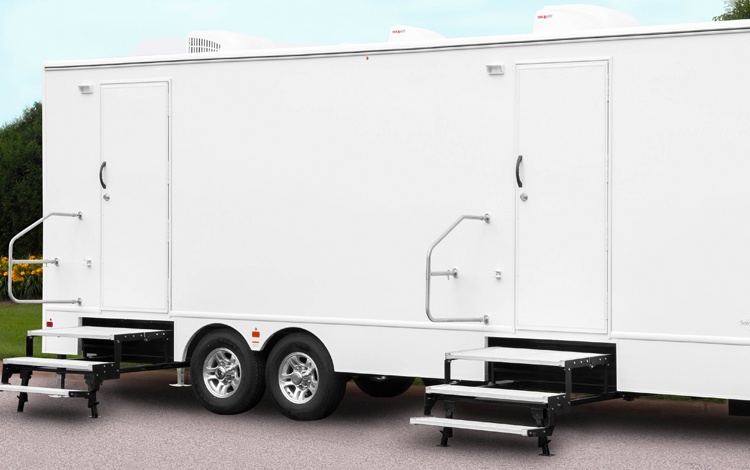 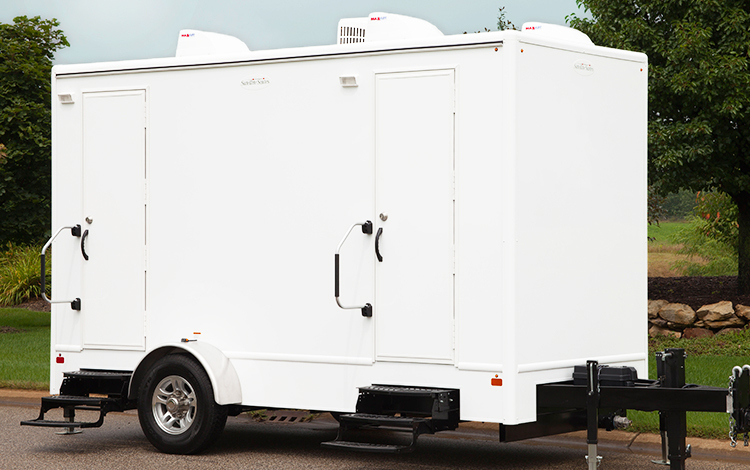 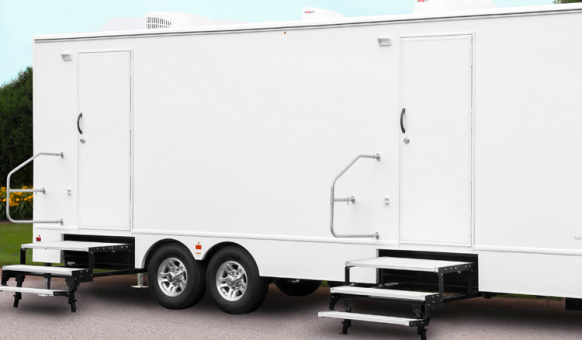 The 25’ “Mile High” Portable Restroom Trailer has 5 restroom stalls and 2 hand-wash stations for the women / 2 restroom stalls, 3 urinals, and 2 hand-wash stations for the men. 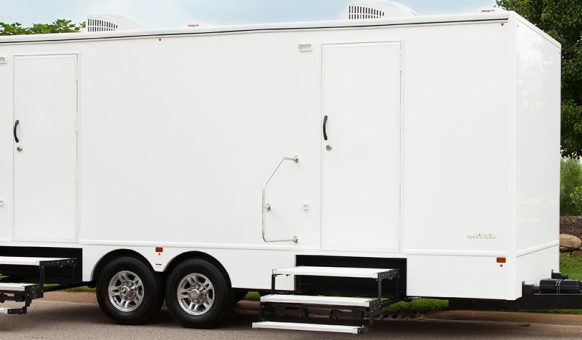 For answers to your questions or to inquire about how we can help you with your event needs.